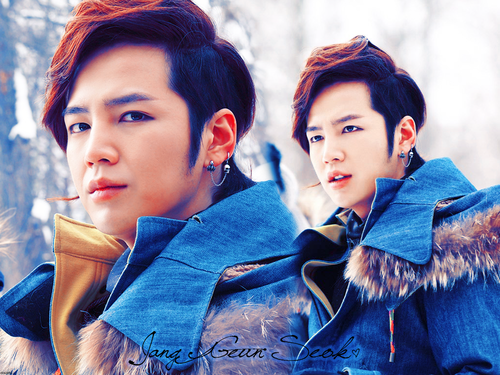 Jang Geun Seok.*. . 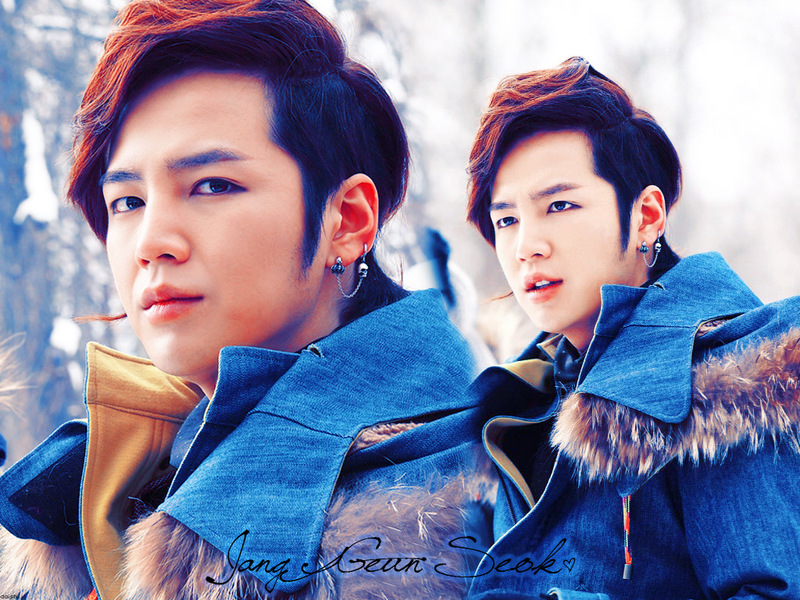 HD Wallpaper and background images in the チャン・グンソク club tagged: jang geun suk jang geun seok 장근석 love rain you're beautiful.